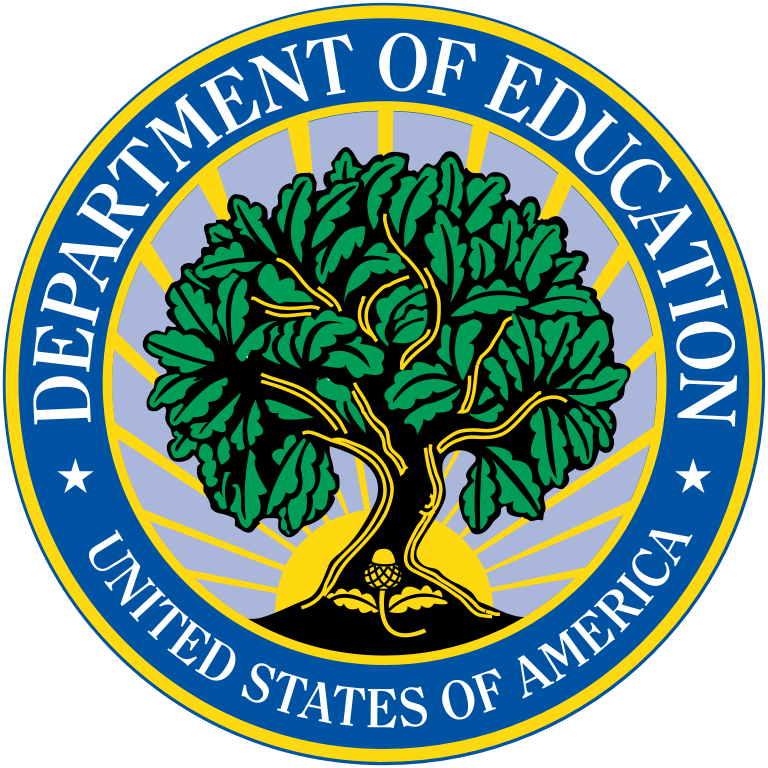 In a Dear Colleague letter sent to States and local educational agencies (LEAs) Wednesday, the U.S. Department of Education (ED) said it would allow them to delay providing per-pupil expenditure data for an additional year. Under the Every Student Succeeds Act (ESSA), States and LEAs are required to provide information on per-pupil expenditures of federal, State, and local dollars down to the school site level. This requirement was originally going to take effect in the 2017-18 school year, but regulations issued by the Obama Administration in 2016 allowed States to delay that reporting for a year, citing logistical concerns surrounding implementing the new data collection. When those regulations were overturned by Congress through the Congressional Review Act earlier this year, the deadline for reporting reverted to 2017-18, despite the fact that States had not yet completed upgrades of their data systems. Wednesday’s letter provides States and districts with another year to complete this process, as originally planned, so that they may: “update systems and processes in a manner that ensures the public has access to accurate and reliable data on school spending.” In States taking advantage of this additional time, the State and district must both note in their report cards for the 2017-18 school year the steps they are taking to ensure that data is available for the following year. ED also notes it will provide additional technical assistance to States and districts as they implement this requirement. The agency encourages States to work with the fiscal transparency working group at the Building State Capacity and Productivity Center, a research and content center working group which has a cooperative agreement with ED, as well as the State Support Network, the National Center for Education Statistics, and the regional Comprehensive Centers. The “Dear Colleague” letter on expenditure reporting is here. Julia Martin is an attorney with the Washington, DC law firm of Brustein & Manasevit, PLLC. Established in 1980, the Firm is nationally recognized for its federal education regulatory and legislative practice, providing legal advice regarding compliance with all major federal education programs as well as the federal grants management requirements, including the Education Department General Administrative Regulations (EDGAR). In addition, they work with agencies on federal spending flexibility, allowability, policies and procedures, audit defense and resolution and legislative updates. The Firm provides government relations services for the National Title I Association.